Thirty bucks is madness. A cracking wine - race to this. A Chardonnay that just sizzles. Aromas of wheat and barley before white nectarines, peaches and grapefruit lap at your feet. There's a precision to the fruit. Perhaps a better word would be focused. Some nuttiness and minerality is evident too. It's long and charismatic through the mouth with dainty textural appeal - you just want more. 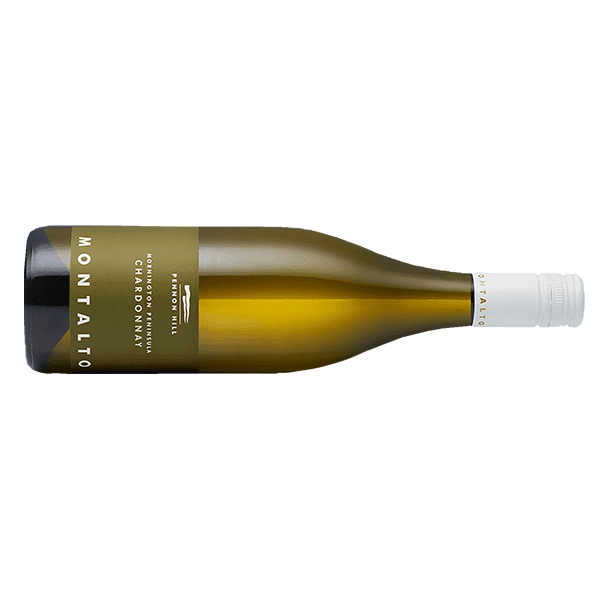 Superb Chardonnay and a super bargain.